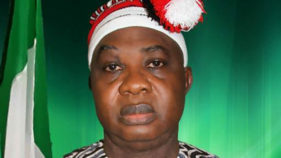 A member of the seventh House of Representatives and chieftain of the All Progressives Congress (APC), Michael Opeyemi Bamidele, has urged the leadership of the party to field an experienced politician capable of flying the party’s flag in the July 14 governorship election. Bamidele warned that only a tested and popular candidate could defeat Governor Ayodele Fayose’s Peoples Democratic Party (PDP) in the poll. He stated this while declaring his intention to contest for the governorship of the state in his ward at Iyin Ekiti in Irepodun/Ifelodun local council area of the state, where he also unveiled his blueprint. 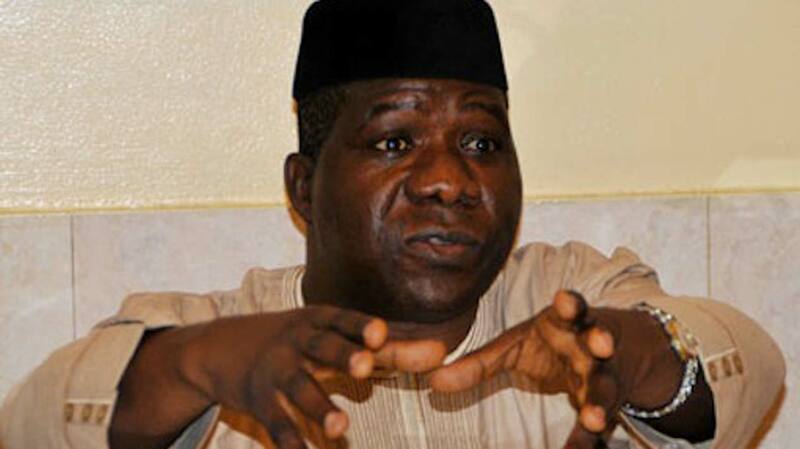 Bamidele whose rift with former governor, Dr Kayode Fayemi, partly led to the loss the 2014 governorship election, said he has settlement his differences with Fayemi for the APC to be able to triumph in the July poll. 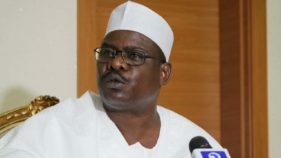 The former commissioner said he is a thoroughbred technocrat, who has traversed every arm of government as a commissioner, a federal parliamentarian and lawyer, who was well groomed for the coveted seat. 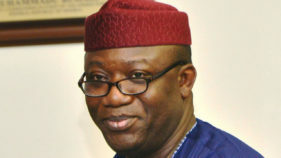 “God in his own way has settled my differences with Dr. Fayemi, so no more crisis and segregation. We are all one. There are no groups called Bibire or JKF, we are one APC and that we shall continue to exploit to rescue Ekiti from the dungeon of economic doldrums. Elaborating more on the manifesto, he said, “Our projection is to make Ekiti the food basket of our dear nation, because we have good soil and climatic conditions that favourably put us in a good stead to feed our nation.